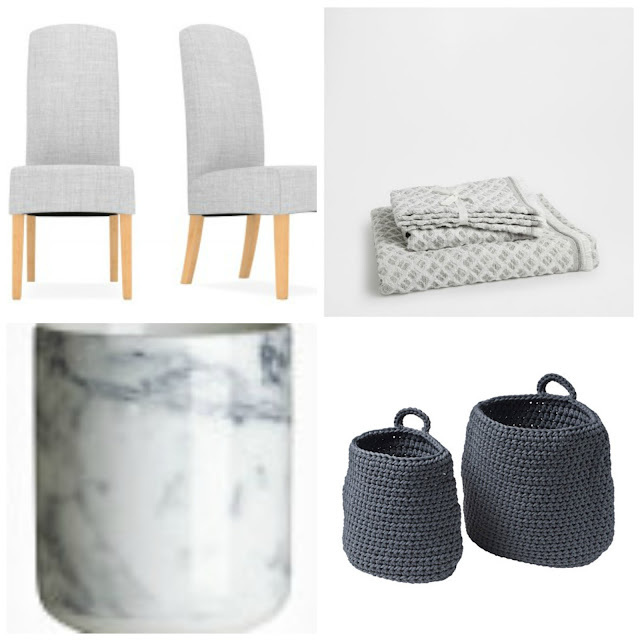 Well, look at me getting all old and serious taking about homeware. 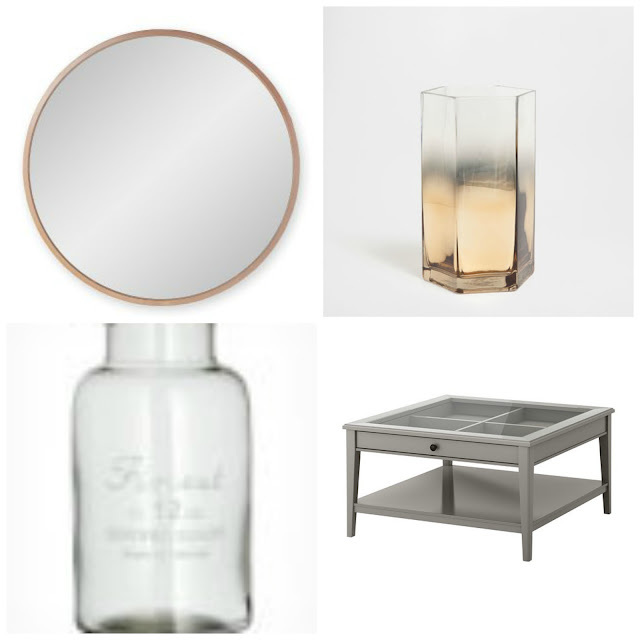 A couple of years ago I never would have been interested in buying new homeware but now it kinda excites me. 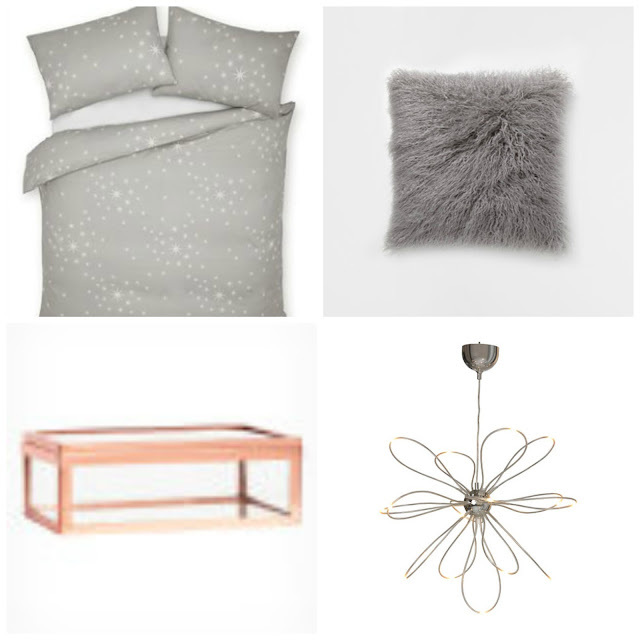 I bought my own flat about 4 years ago now (advice on buying your own home here) and recently decided it was time to spruce the place up a bit and get some new homeware pieces. Currently my flat has a black and white theme with my bedroom being complete white. However, I'm now liking the idea of adding a bit of grey in and some copper so here are some pieces I have my eye on. These are on my wishlist so far. I can't believe the bargains in H&M, they're having a sale at the moment. I also hear that New Look are coming out with a homeware line which looks interesting.